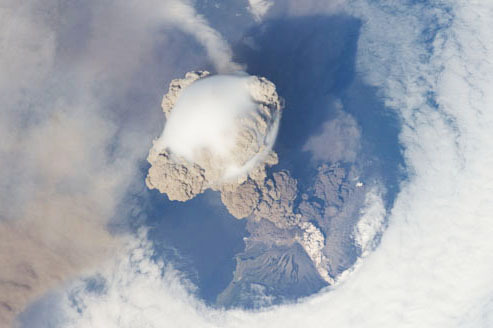 The mission of the Earth Science and Remote Sensing Unit (ESRS) within NASA’s Astromaterials Research and Exploration Science Division (ARES), Exploration Integration Science Directorate at Johnson Space Center is to become a recognized center for terrestrial remote sensing from the International Space Station (ISS), and a focus for regional remote sensing in support of climate adaptation science. ESRS provides operations and science team functions for handheld camera crew photography of Earth from the ISS, interacts with other ISS sensor teams and working groups, coordinates ISS remote sensing response to natural disasters and other dynamic events through interaction with the United States Geological Survey (USGS). 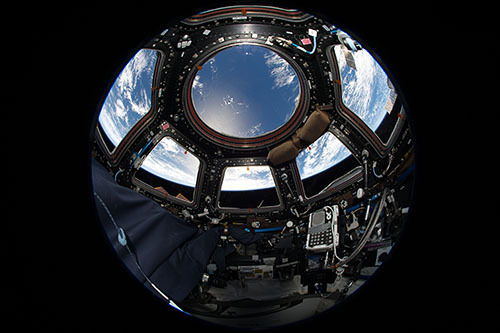 Astronauts on-board the International Space Station use hand-held cameras to take imagery of the Earth, used for science, education, and beautiful backdrops. The Atmosphere-Space Interactions Monitor (ASIM) is an Earth observation facility for the study of severe thunderstorms and their role in the Earth’s atmosphere and climate. Upper-atmospheric lightning, known as transient luminous events or terrestrial gamma-ray flashes, occurs well above the altitudes of normal lightning and storm clouds with a process of run-away electron discharge being suggested as the main mechanism. ASIM studies these high-altitude electrical discharges from the external payload platform on the Columbus module of the International Space Station. 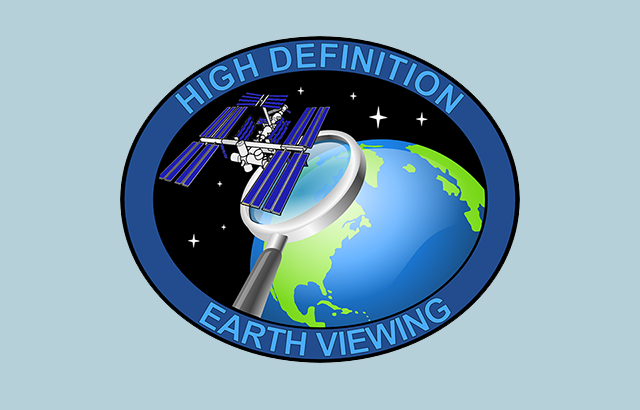 The High Definition Earth Viewing (HDEV) experiment places four commercially available HD cameras on the exterior of the space station and uses them to stream live video of Earth for viewing online. The cameras are enclosed in a temperature specific housing and are exposed to the harsh radiation of space. Analysis of the effect of space on the video quality, over the time HDEV is operational, may help engineers decide which cameras are the best types to use on future missions. High school students helped design some of the cameras' components, through the High Schools United with NASA to Create Hardware (HUNCH) program, and student teams operate the experiment. 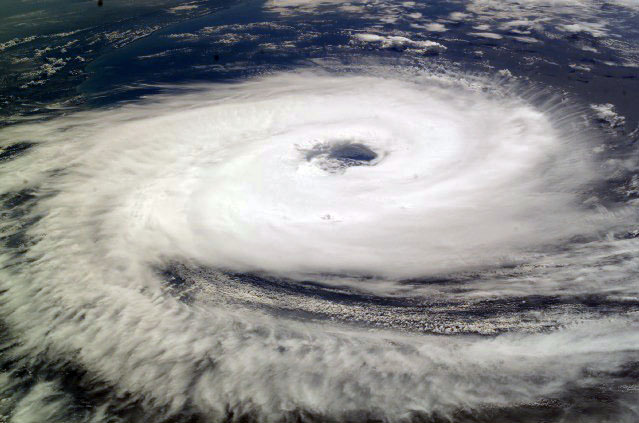 Tropical cyclones, called hurricanes or typhoons depending on the part of the world where they occur, cause more loss of life and property than any other natural phenomena on Earth. But most of the world is not covered by real-time information on these storms’ intensities, with the exception of North America and adjacent areas (such as the Bahamas and the Caribbean Islands). The Cyclone Intensity Measurements from the ISS (Tropical Cyclone) investigation demonstrates the feasibility of studying these powerful storms from space, which would be a major step toward alerting populations and governments around the world when a dangerous storm is approaching. Not everyone can go to space, but everyone can see Earth from an astronaut’s perspective with the Sally Ride Earth Knowledge Acquired by Middle School Students (Sally Ride EarthKAM) program. Thousands of students can remotely control a digital camera mounted on the International Space Station, and use it to take photographs of coastlines, mountain ranges and other interesting features. The EarthKAM team posts the students’ images on the Internet, where the public and participating classrooms can view Earth from a unique vantage point. Meteor makes the first space-based observations of the chemical composition of meteors entering Earth’s atmosphere. Meteors are relatively rare, and are difficult to monitor from the ground because of the interference created by Earth’s atmosphere. The Meteor investigation takes high-resolution video and images of the atmosphere and uses a software program to search for bright spots, which can later be analyzed on the ground. Lightning flashes somewhere on Earth about 45 times per second, according to detailed observations from space-borne lightning detectors developed and flown by National Aeronautics and Space Administration (NASA) over the past twenty years. The Space Test Program-H5-Lightning Imaging Sensor (STP-H5 LIS) continues these important observations using a similar sensor on the International Space Station (ISS) to measure the amount, rate, and energy of lightning around the world. Improved understanding of lightning and its connections to weather provides crucial insight for weather forecasting, climate change, atmospheric chemistry and physics, and aircraft and spacecraft safety. Stratospheric Aerosol and Gas Experiment III-ISS (SAGE III-ISS) is a key part of NASA’s mission to provide crucial, long-term measurements of that will help humans understand and care for Earth’s atmosphere. SAGE III measures Earth’s sunscreen, or ozone, along with other gases and aerosols, or tiny particles in the atmosphere. SAGE makes its measurements by locking onto the sun or moon and scanning the limb, or thin profile of the atmosphere from the unique vantage point of the International Space Station (ISS) which helps maximize the scientific value of SAGE III observations. 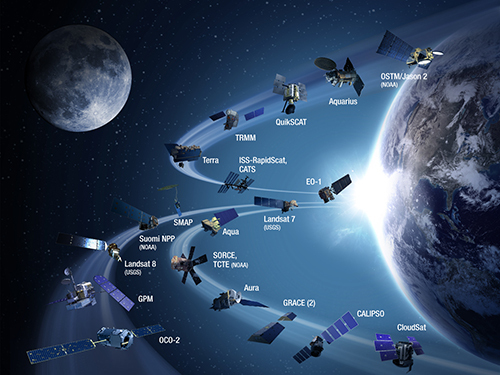 The TSIS-1 mission will provide absolute measurements of the total solar irradiance (TSI) and spectral solar irradiance (SSI), important for accurate scientific models of climate change and solar variability. 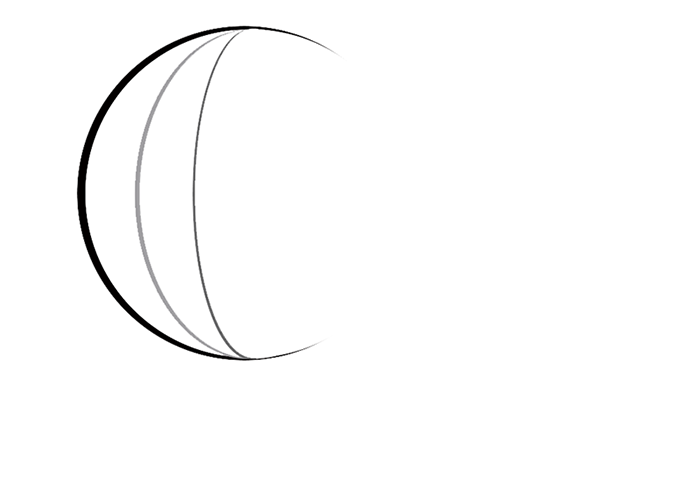 TSIS is comprised of two instruments, the Total Irradiance Monitor (TIM), and the Spectral Irradiance Monitor (SIM). DESIS is a sophisticated hyperspectral instrument for the MUSES platform of the US company Teledyne Brown Engineering (TBE) aboard the International Space Station (ISS). With a minimum of optical components, the rugged and compact optical design covers the visible and near infrared range of the high-resolution electromagnetic spectrum. The mechanical and optical properties qualify DESIS for applications in agriculture, forestry, soil cover analysis and multi-temporal environmental monitoring. The data will be provided jointly by TBE and DLR to commercial and scientific partners as of 2018. 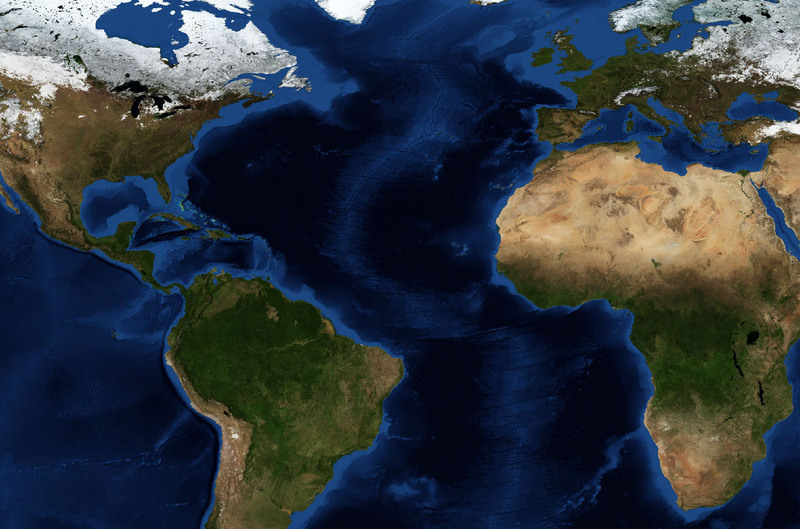 The Global Ecosystem Dynamics Investigation on Space Station (GEDI) will produce high resolution laser ranging observations of the 3D structure of Earth. Earth observations from GEDI will be used to characterize the effects of changing climate and land use on ecosystem structure and improve quantification and understanding of the Earth's carbon cycle and biodiversity.